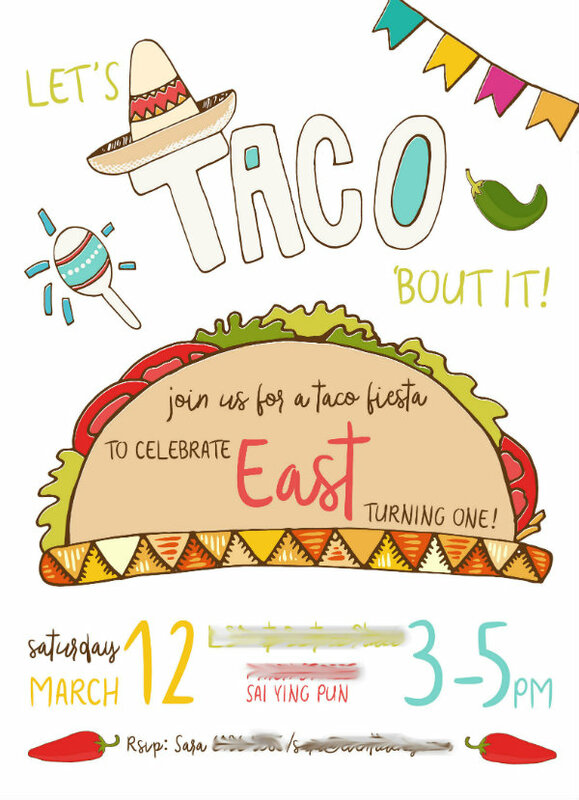 East’s first birthday is nearly upon us, and we are deep in planning mode for her party. For as much as I love paper and would have loved to send out (or deliver!) gorgeous invitations, I communicate almost entirely by Whats App these days. Not only to talk to my family back home, but to schedule play dates, learn about events, or share baby stories with other moms. So when it came time to getting out the word for the party, I wanted the fastest, most effective way to get on people’s busy calendars. So via text it went! Mamas have to be adaptable, even party planner ones!